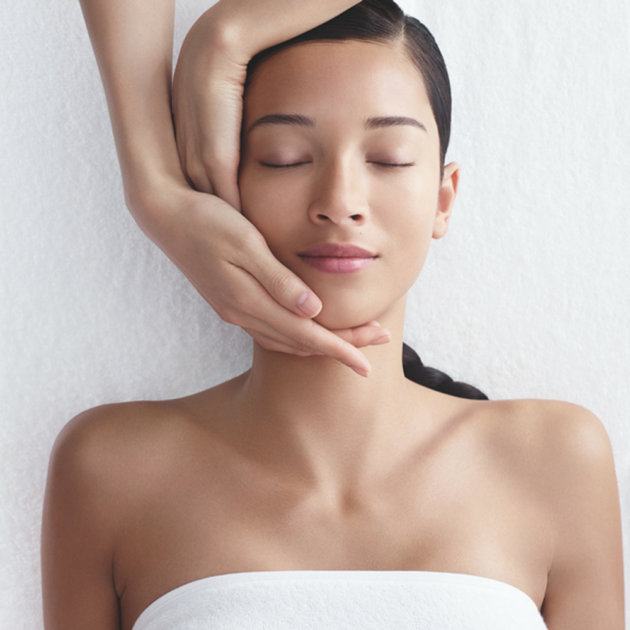 Clarins Deluxe Signature facial is the ultimate high-performance, result-driven facial. This treatment innovation is clinically proven* to deliver exceptional, visible and immediate rejuvenating results. As well as focusing on relaxation and wellbeing, this facial will restore your skin as if you have had a full nights sleep. The Deluxe Signature Facial also includes either a 20-minute deeply Soothing Back Massage or a 20-minute Scalp and Foot massage, for a sublimely relaxing experience’. Your treatment will be personalised to you and your skin’s needs using blend of Clarins PRO formula products. Lifting Replenisher – a luxuriously replenishing facial that re-plumps and regenerates, bringing radiance to mature skin. This treatment smooths, re-sculpts and re-defines facial contours as well as visibly reducing the appearance of wrinkles and dark spots; the ultimate rejuvenation for your skin. Power Firmer – is an intensive firming treatment that visibly diminishes the appearance of wrinkles. This treatment stimulates the skin to deliver a triple rejuvenating action targeting wrinkles, firmness and elasticity. Wrinkles are smoothed, facial features lifted and your youthful vitality is restored. Radiance Reviver – a revitalising treatment that smooths first sign wrinkles and protects stressed out skin. This treatment recharges dull, tired and stressed skin with a cocktail of antioxidants and revitalising plant extracts. Skin recovers a healthy, dewy glow and early lines and wrinkles are smoothed. 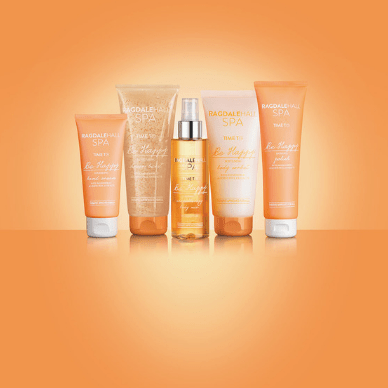 Your skin is better protected against lifestyle and environmental aggressors that lead to premature ageing. *Tests on Lifting Replenisher and Power Firmer by Clarins Laboratories.